Roque Dalton, Catherine Ferguson, Janine Pommy-Vega. Mini-Anthology of Iraqi Poetry, Lauren Camp, Guest Editor. 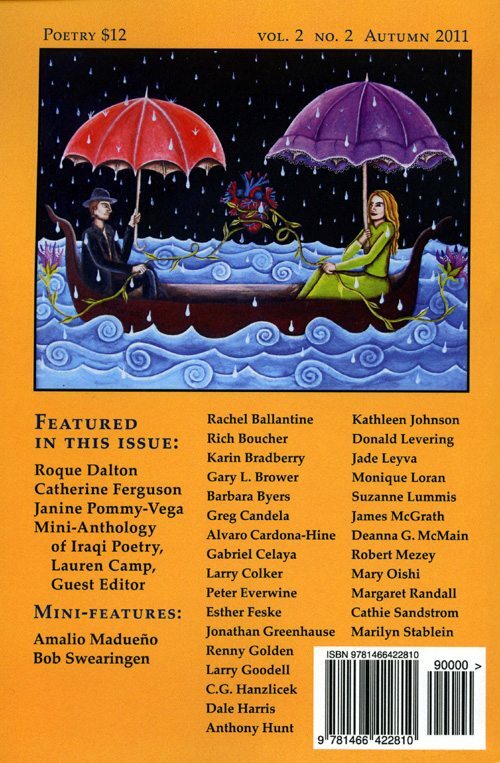 Mini-Features: Amalio Maduene, Bob Swearingen, Rachel Ballantine, Rich Boucher, Karin Bradberry, Gary L. Brower, Barbara Byers, Greg Candela, Alvaro Cardona-Hine, Gabriel Celaya, Larry Colker, Peter Everwine, Esther Feske, Jonathan Greenhause, Renny Golden, Larry Goodell, C.G. Hanzlicek, Dale Harris, Anthony Hunt, Kathleen Johnson, Donald Levering, Jade Leyva, Monique Loran, Suzanne Lummis, James McGrath, Deanna G. McMain, Robert Mezey, Mary Oishi, Margaret Randall, Cathie Sandstrom and Marilyn Stablein. 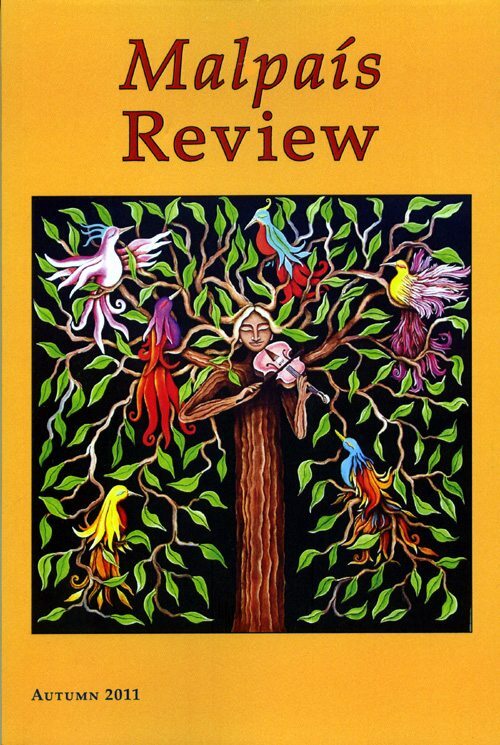 This entry was posted in Gary Brower and tagged Catherine Ferguson, Gary Brower, Janine Pommy-Vega, Lauren Camp, Poetry, Roque Dalton, The Malpais Review by Monsieur K.. Bookmark the permalink.